5 Should you buy it? 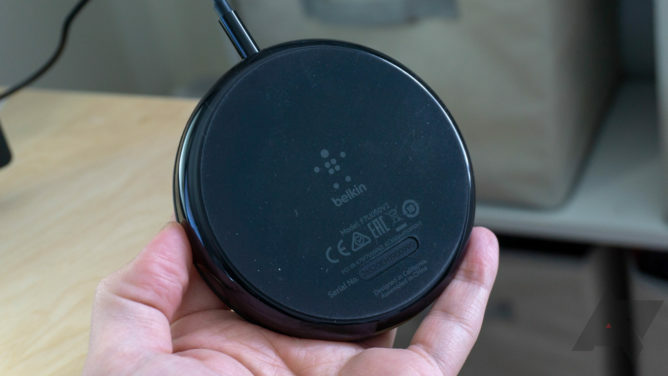 Belkin's Boost Up Pixel wireless chargers have been almost impossible to find, but they do exist. I've been using them for the last week, and I think we were right to be upset with Google. The only third-party Pixel-compatible wireless fast chargers are barely any cheaper than the Pixel stand, and they offer much less functionality. Honestly, the Pixel Stand looks like a good deal by comparison. 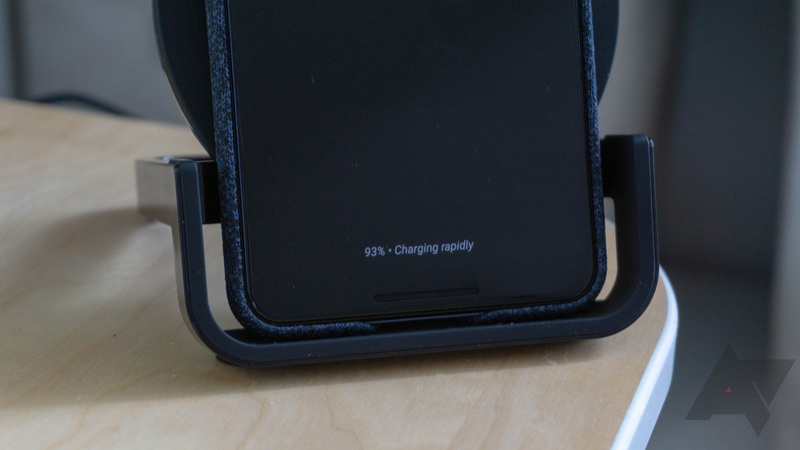 Fast charging They charge the Pixel 3 and 3 XL at 10W, twice as fast as other wireless chargers. 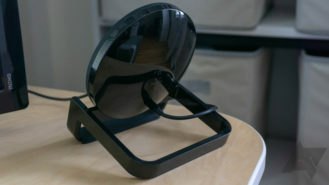 Design The stand has a smart design that holds the phone securely. Price Belkin's chargers are only $10-20 cheaper than the overpriced Pixel stand. You lose a lot for very minor savings. Cable The DC cable is disappointing when the Pixel Stand has a standard Type-C fast charging cable in the box. Features The Belkin chargers don't have any of the extra software features of the Pixel Stand. Belkin makes two wireless chargers for the Pixel under its Boost Up brand. There's the flat pad design we saw listed as "coming soon" shortly after the Pixel 3 announcement, and a dual-position stand that recently appeared without fanfare at Verizon and on the Belkin site. 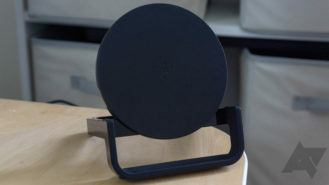 The pad costs $60, and the stand is $70. That's just $20 and $10 less than the Pixel Stand, respectively. The Boost Up pad is small and puck-shaped. The edge is shiny plastic, and the surface has a grippy soft-touch finish. The charging coils seem plenty large as I could toss the Pixel on without worrying it wouldn't line up properly. The charging port is, sadly, not USB Type-C. Belkin is using an old-fashioned DC cable for this charger. I had hoped the more expensive charger would be different, but the stand uses the same DC port. At least with the Pixel Stand, you're also getting a wired USB-C fast charger. One thing I do like about the Boost Up stand is that you can place the phone on it in landscape or portrait orientation without worrying about it slipping off. 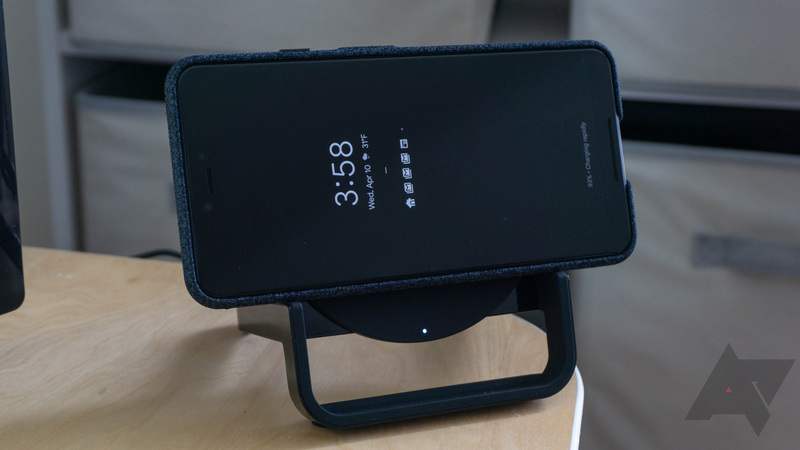 The Pixel Stand's tiny lip is too easy to miss, but the Boost Up stand has a more stable tilt. There are also charging LEDs on the side and bottom, allowing you to see the status with the phone in either orientation. There's not much to the Boost Up charger packaging. Both of them contain the charger and the same DC cable with attached AC plug. The cable is at least reasonably long at five feet. The entire reason you'd buy one of these Pixel-specific chargers is for the speed. While Google's phones will work on any Qi charger, they can only fast charge at 10W on devices that employ Google's custom technology. That's much better than sluggish 5W wireless charging. The Boost Up pad and stand both do 10W on the Pixel 3 and 3 XL, and there's no problem with thick cases. Unfortunately, that's all they do. Google's Pixel Stand enabled software features like photo slideshows, Assistant suggestions, the sunrise alarm clock, and more. The Pixel phones recognize individual Stands via a signal buried in the wireless charging, but the Belkin chargers don't do that. 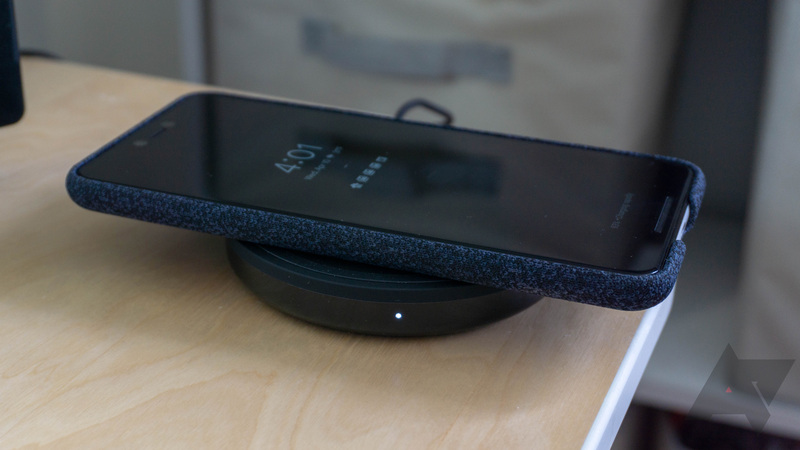 You don't get any special software features at all—they're just fast wireless chargers. Probably not. The Belkin Boost Up chargers are not inherently bad devices, but they cost too much and don't have enough features. On the hardware side, it was a mistake to use DC power for these chargers. The Pixel Stand has an 18W USB-C cable that you can use for faster wired charging. I do like the physical design of the Boost Up stand—it's easy to toss the phone on it in either landscape or portrait. Belkin's chargers also lack the software features of the Pixel Stand. The phone doesn't recognize Belkin chargers like it does a Pixel Stand, so there's no option for photo slideshows and the rest. These are only 10W fast chargers, which might be fine if they didn't cost almost as much as the Pixel Stand. 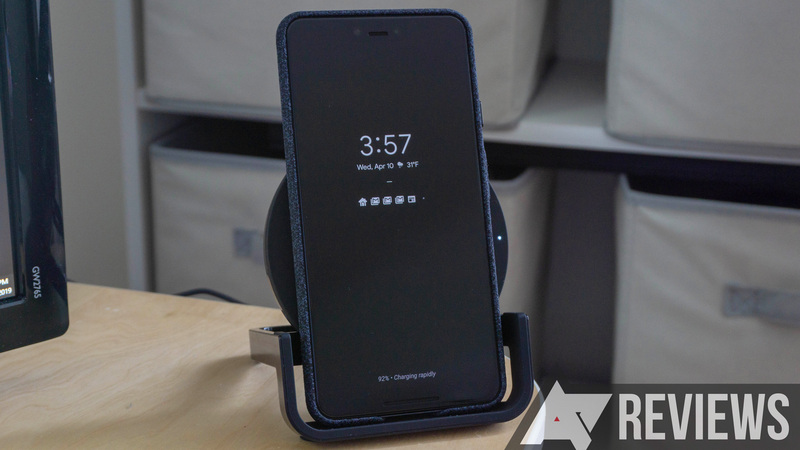 If you're really considering spending $70 on the Belkin Boost Up stand, you should just pay another $10 for the Pixel Stand. Alternatively, buy a $15 slow wireless charger and plug your phone in when you need more speed.